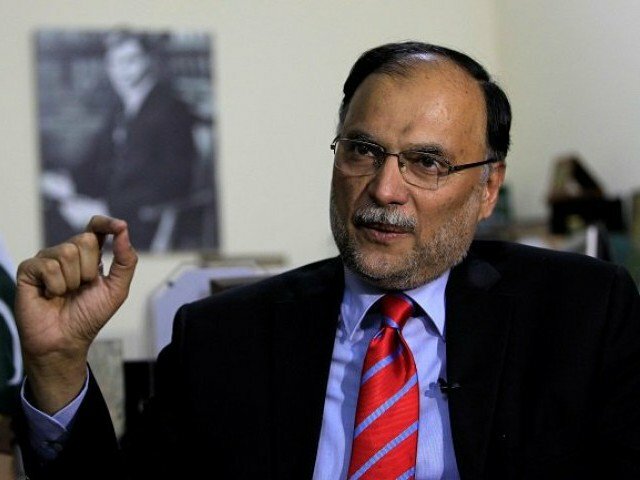 Interior Minister Ahsan Iqbal has said that Pakistan cannot ignore its security concerns to fulfill the demands of the United States. Talking to media in Washington on Friday, he said that we are also not interested in an arms race in the region, adding that the US needs to take extra steps to build confidence. The minister further said that Pakistan and Afghanistan are associated with each other and both countries can mutually resolve their problems, adding that the US has the importance for Pakistan and both countries can play a good role for peace in Afghanistan. “Pakistan wants to maintain good relations with all its neighbors for the sake of peace in the region,” he said.